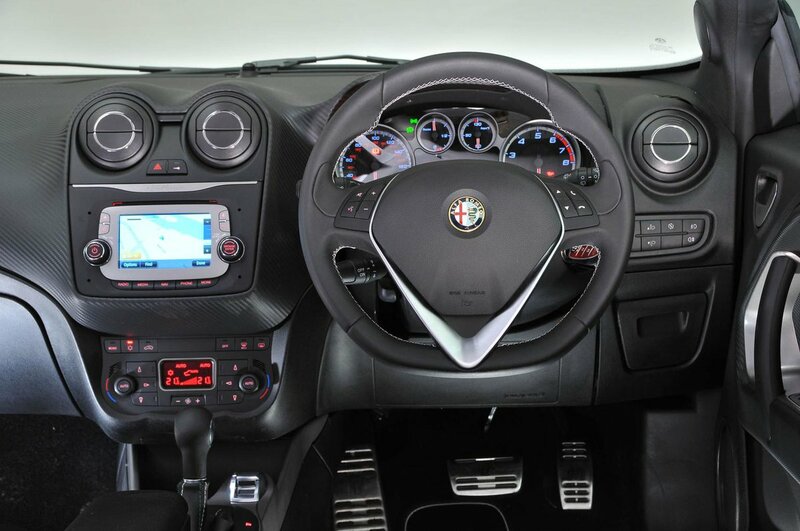 Alfa Romeo Mito Interior, Sat Nav, Dashboard | What Car? Drivers will find adjusting their backrest is easy thanks to the Mito’s rotary, rather than lever, adjuster. The seat height adjustment is a lever system, however, but it is just as simple. Lumbar adjustment and a front armrest are standard on Distinctive models. Steering wheel adjustment could be better; some drivers might find it doesn’t suit their size and shape. The seat isn’t particularly substantial, so you can often feel the metal frame through the fabric. That’s not the only thing. Cheaper models without lumbar support will be uncomfortable on a long journey as they fail to provide sufficient lower back support. 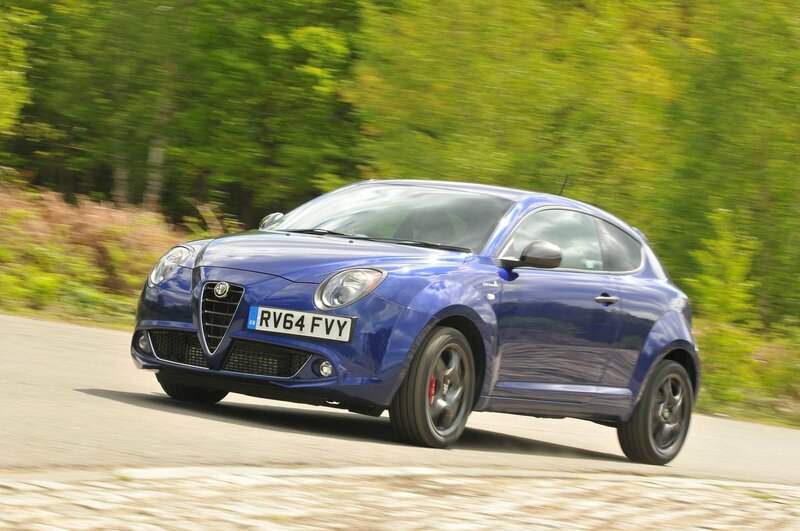 There are no real issues seeing forwards out of the Mito because its pillars are relatively thin, and its window line isn’t high enough to get in the way at T-junctions and roundabouts. It’s a different story when trying to see over the shoulder, however. 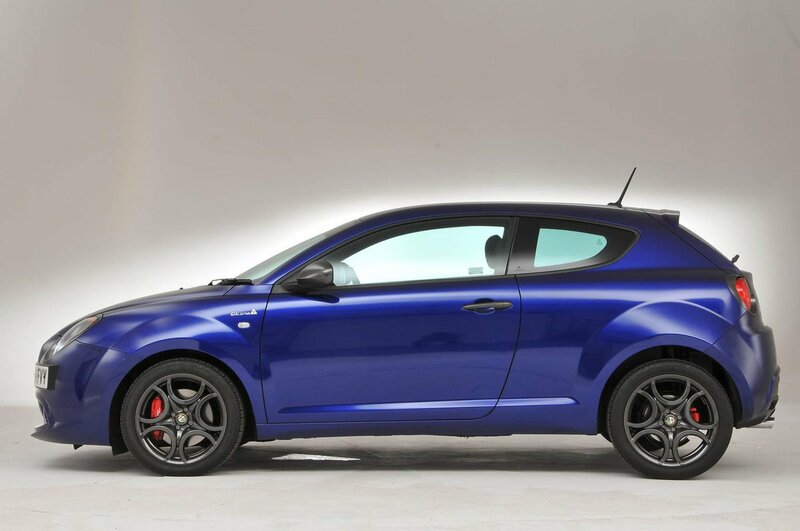 The Mito’s rear pillars are thick and so obstruct much of the view. Its rear windscreen is also quite small, which doesn’t help. Rear parking sensors are standard on the Distinctive version and upwards. Otherwise, they’re a reasonably priced option on lower-spec Progression and Junior models, but worth having. Every Mito comes with a 5.0in touchscreen infotainment system. It’s responsive but it’s easy to hit the wrong button. It’s well presented, though, so moving through the various menus is no headache. An Audi A1’s system is easier to use but not so, a Fiesta’s. 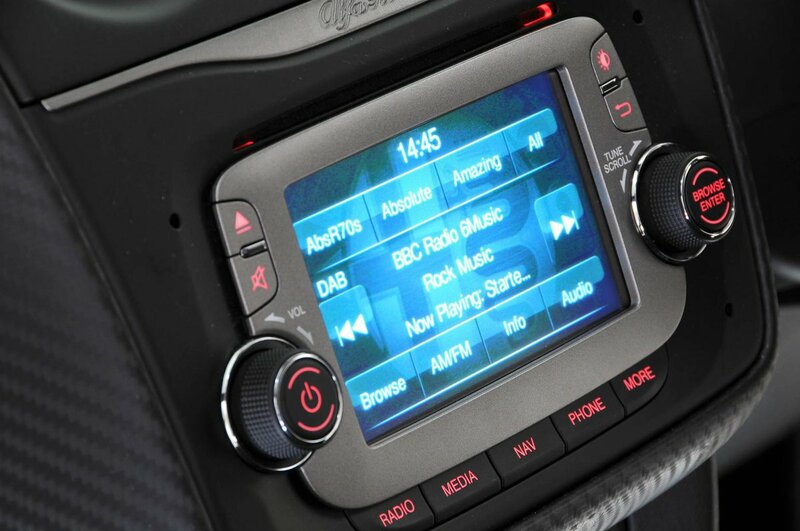 Mitos come with Bluetooth as standard, as well as a USB and aux-in connections, but Distinctive versions give you the option of adding DAB radio (it’s fairly expensive, though) and sat-nav is a cost option, too. Small cars don’t have to miss out on the kind of quality experienced in cars from the class above, as demonstrated by the Audi A1, which is the benchmark. 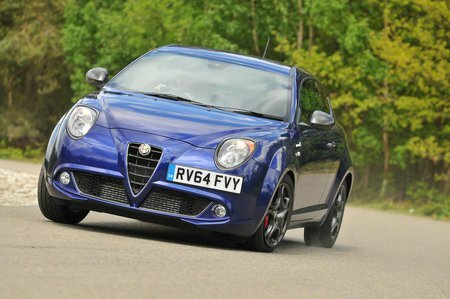 Unfortunately, the Mito can’t compete with the Audi, or even the Ford Fiesta. The plastics inside it are mismatched and none of them feel of good quality, while the way they’ve been assembled doesn’t appear to be particularly impressive, either. 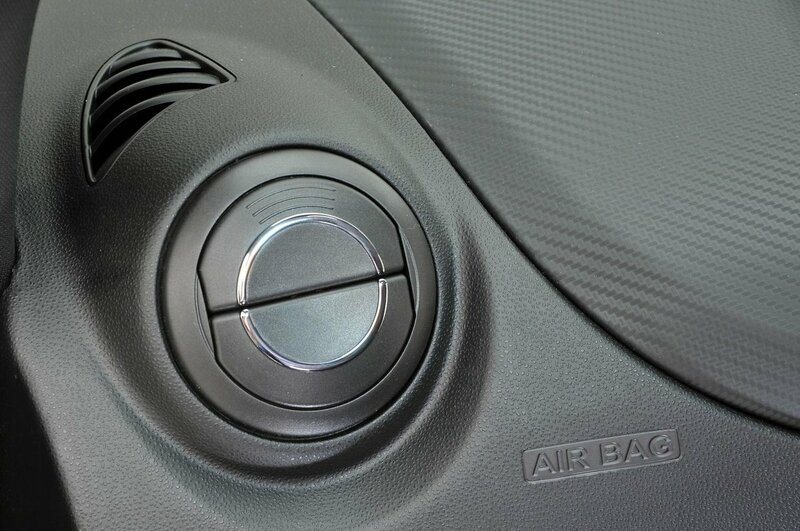 There are few soft-touch areas but those things you come in contact with, such as the switchgear, feel flimsy.